Los Angeles Website Development |Graphic Design |Social Media Marketing |SEO Marketing. 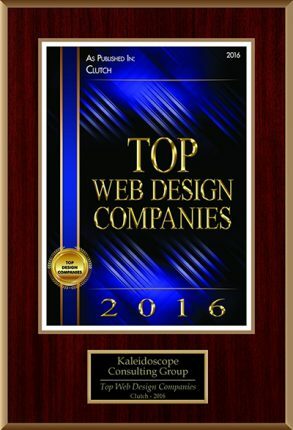 Kaleidoscope Consulting Group is an award winning web development, graphic design and social media marketing firm in Los Angeles. 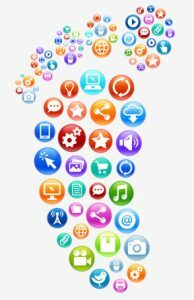 We are committed to helping small business owners create an effective and powerful digital footprint. We are more than web developers, we combine a rare blend of graphic artists and web developers to create compelling images and websites for your business. Kaleidoscope Consulting Group is full service web development and graphic design firm in Los Angeles. We help our clients with designing business cards, websites and search engine optimization. Web Development, Los Angeles: We design and program business websites for corporations and small business owners across the country. Social Media Firm, Los Angeles: We are social media firm that can help you develop a social media strategy and set up Facebook accounts, Twitter accounts, Linked In, etc. Search Engine Optimization, Los Angeles: We can help you increase your visitors by implementing SEO on your website. The higher your website ranks, the greater chance your site will be seen by visitors. Graphic Designer, Los Angeles: We can help you with logo development, brochure creation, business card design, etc. Kaleidoscope can help you with any of your visual communications.